TORONTO, September 29th, 2016 – it’s been an amazing month for the Red Maple Leaf as it started its film festival tour, playing to capacity audiences and receiving tremendous accolades at two prominent California film festivals, California Independent Film Festival (CAIFF) and Action on Film (AOF).  At the competitive Action on Film (AOF) festival, Red Maple Leaf gathered 10 nominations and 5 wins including (Best Picture, Best Actor, Best Actress, Best Sound Design, Best Supporting Actor, Best Supporting Actress, Best Director, Best Foreign Film), and walked away with the coveted Best Picture award. Moving forward, the film has been selected to be the closing film at the 31st Fort Lauderdale International Film Festival (Nov 4 - 20, 2016) and The Sunrise Film Festival in Nova Scotia on Nov 12, 2016. The Red Maple Leaf tells the story of the daughter of a U.S. Ambassador who is snatched from under the nose of her Secret Service detail in Ottawa. As the American authorities search for answers, pressure comes at them from every side and, while Canada and the U.S. fight over jurisdiction, seasoned veteran police detective Alfonso Palermo puts everything aside to find her. The movie is written, directed and produced by Frank D’Angelo and he also plays the leading role alongside some of Hollywood’s most notable actors including James Caan, Robert Loggia, Martin Landau, Paul Sorvino, Kris Kristofferson, Mira Sorvino, Michael Paré, Armand Assante, Eric Roberts, Margot Kidder, Daniel Baldwin, Laurier Fortier, Doris Roberts and Marc Blucas. The film is dedicated to the great Oscar nominated Robert Loggia and the Emmy Award-winning Doris Roberts, the last film both actors appeared in. To top the weekend off, Frank D’Angelo’s In Your Ear Productions Ltd. signed a 5-year worldwide distribution deal with 20th Century Fox Incendo Television for four of his films: Real Gangsters, Big Fat Stone, No Deposit, and Sicilian Vampire. Three of those films were released theatrically in Canada and the USA and now there’s talk of a soon-to-be-announced theatrical release for Red Maple Leaf. When asked about the new deal, Frank D’Angelo was elated, saying, “I am very happy and delighted that my films are receiving this kind of attention, because I know how difficult it is for filmmakers today, especially when 90% of the movies that are made never see the light of day”. Never a man to stand still, Frank just completed a new feature film script which will start shooting with a star studded cast this fall. As well, Frank has completed a new Christmas music album to be released shortly. It will be available on iTunes and http://frankdangelo.ca for the holiday season.